If you're the happy owner of an iPhone or Android, you are now able to visit our brand NEW Mobile Website made especially for Smart Phones. 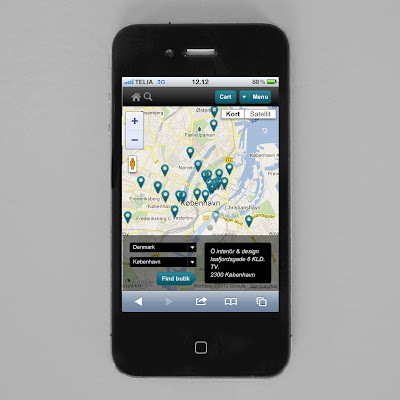 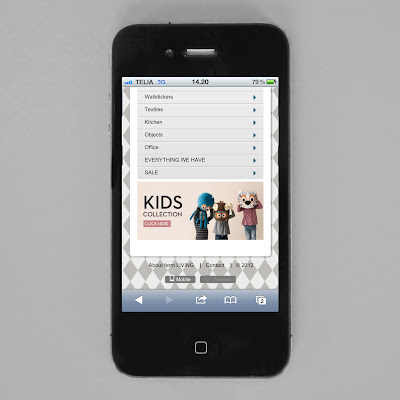 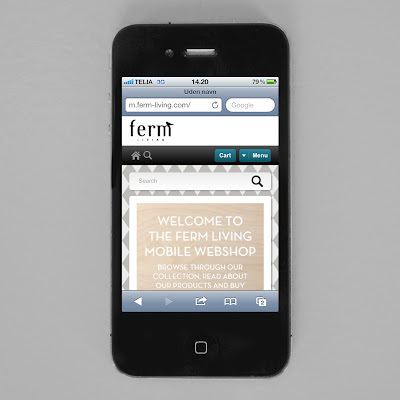 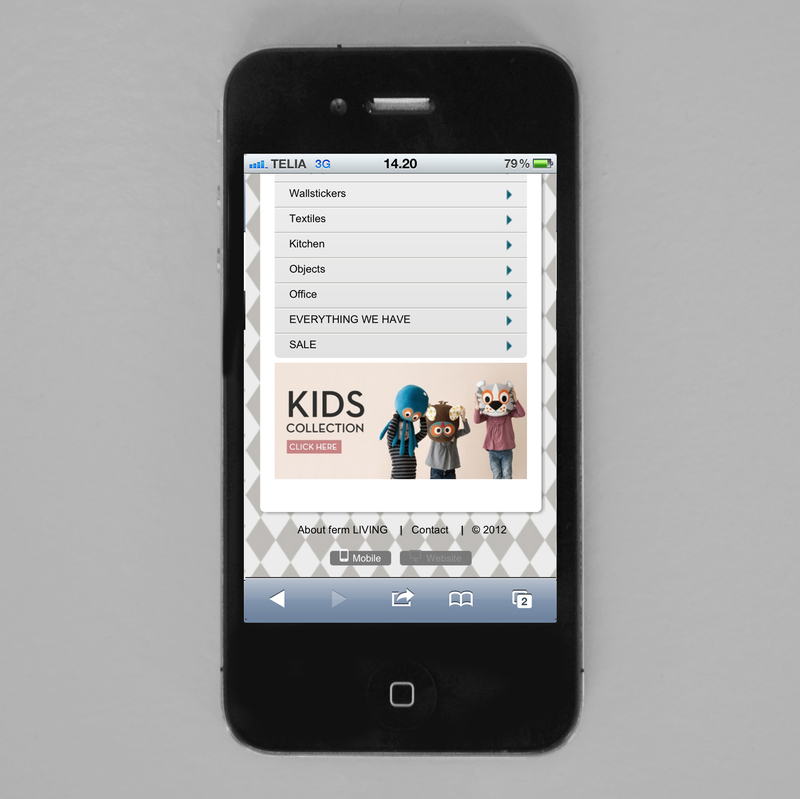 All you have to do, is grab your phone, start up your browser and go to m.ferm-living.com. 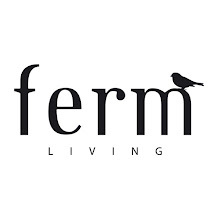 A new feature is the Store Locator which tracks your current position and finds the nearest ferm LIVING retailer for you.